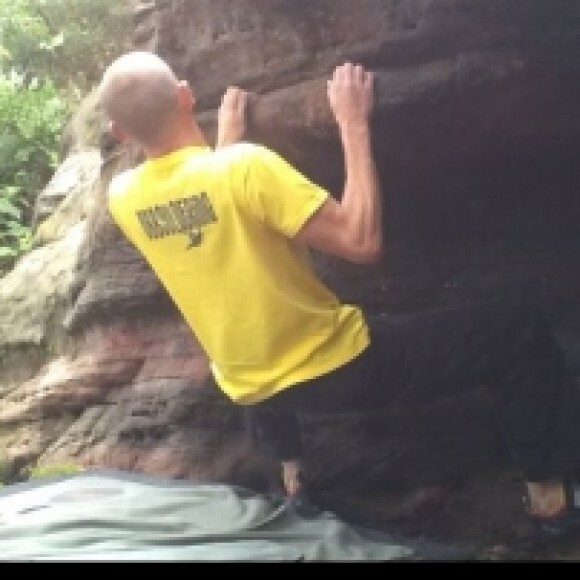 Hi, I am the director of discover bouldering, who are at present in the planning stage of opening a dedicated bouldering centre in the Wirral area of Merseyside. I have no professional setting experience at present but am keen to gain this experience and further knowledge in this area. I have however set all the problems and projects in my small wall at home.